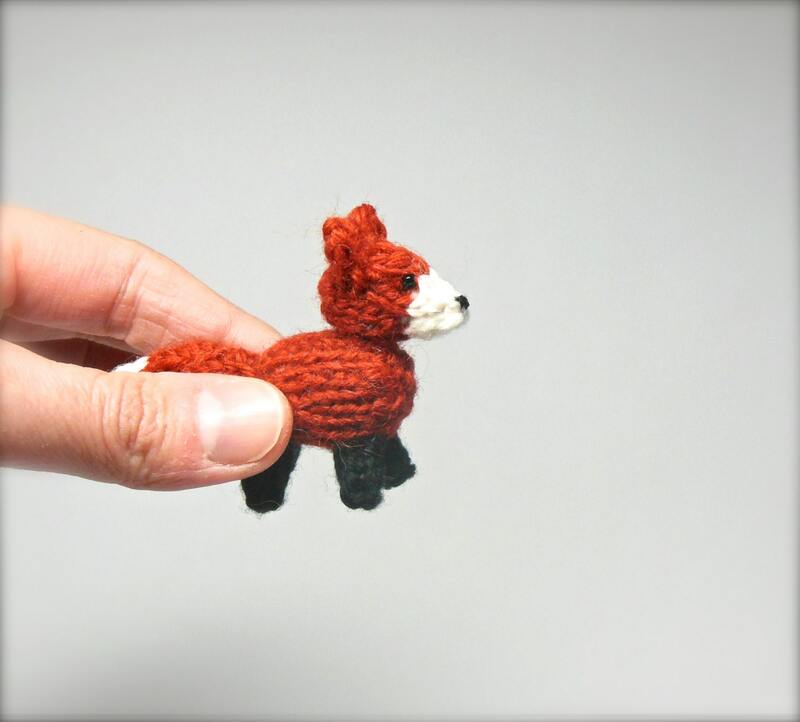 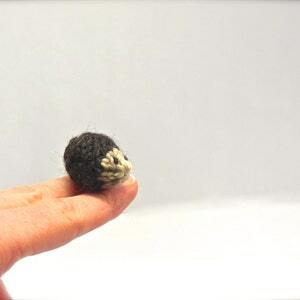 This miniature fox is is 2.75" / 7 centimeters in length. 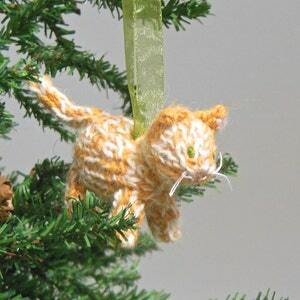 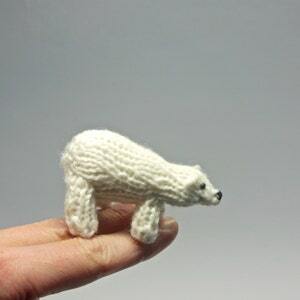 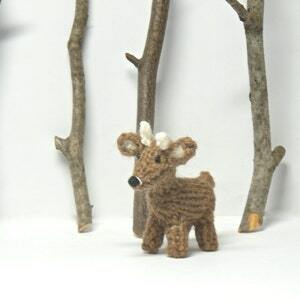 It is knit with tiny needles using wool and alpaca yarn. 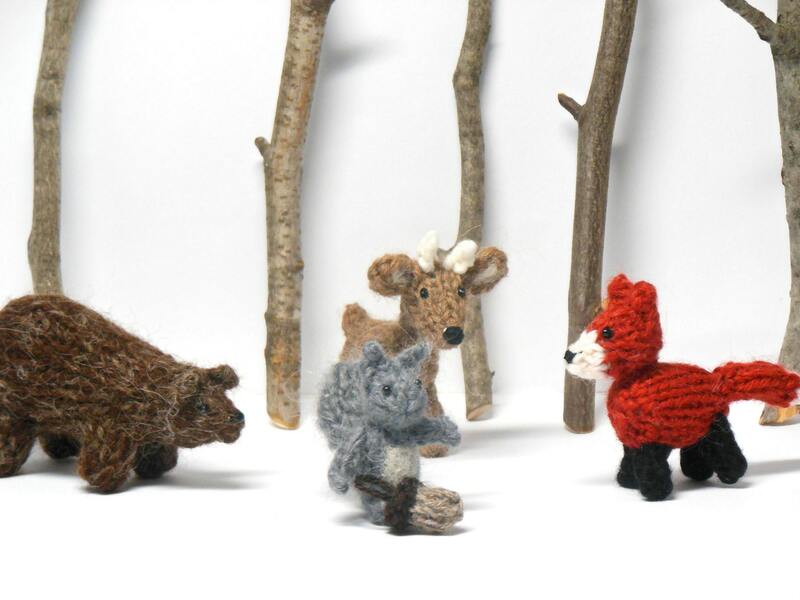 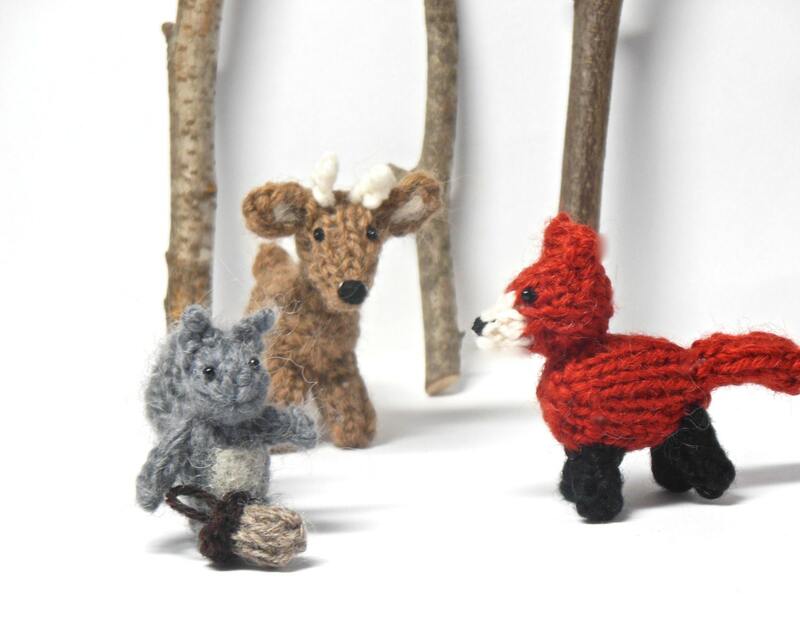 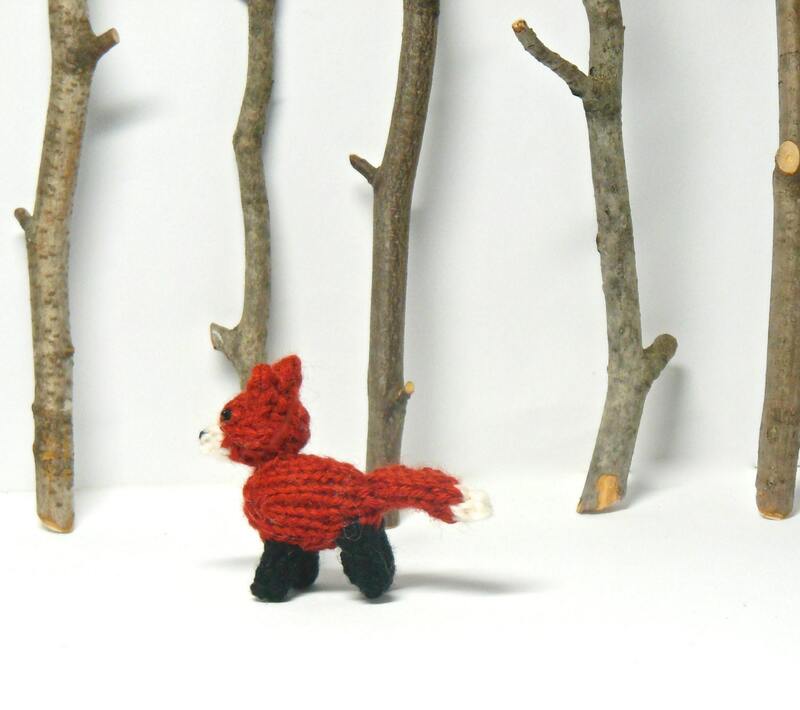 The last two pictures show the fox with some of its woodland friend, which can be purchased separately. 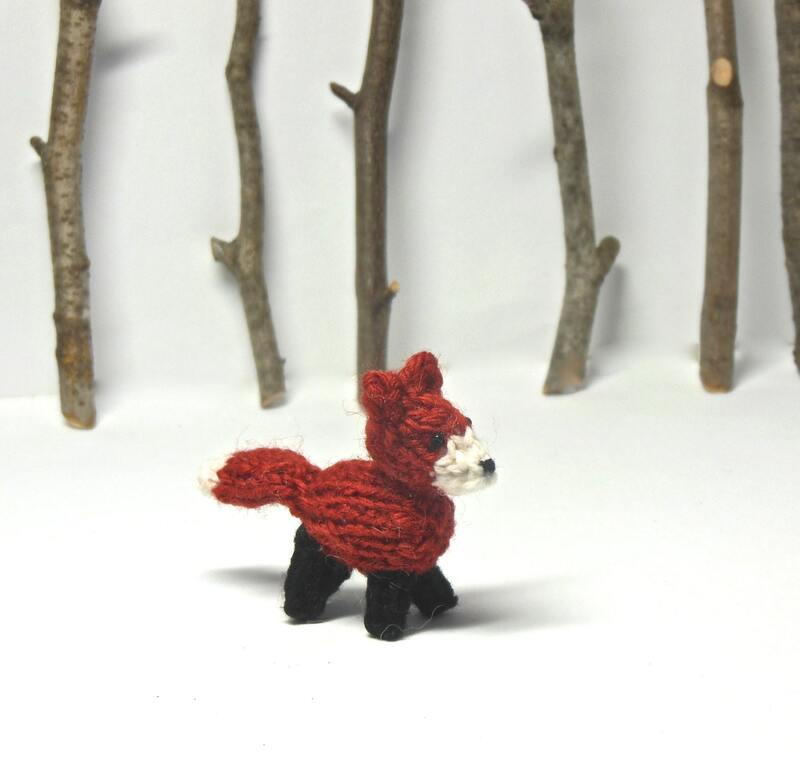 Perfect for display, miniature collections, and anyone who loves and appreciates foxes.